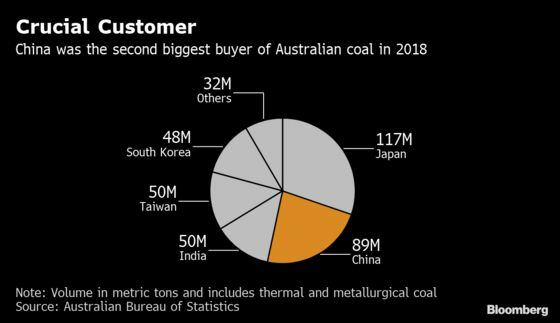 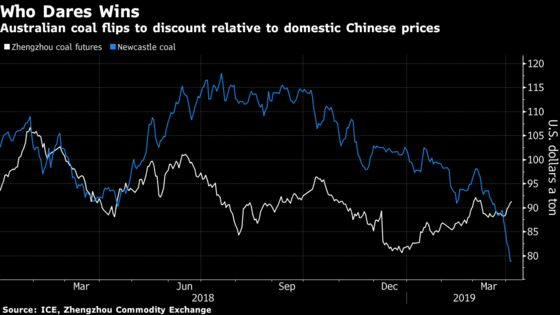 (Bloomberg) -- It’s been a stormy month for benchmark coal prices in Asia, with the potential for reverberations across the globe. 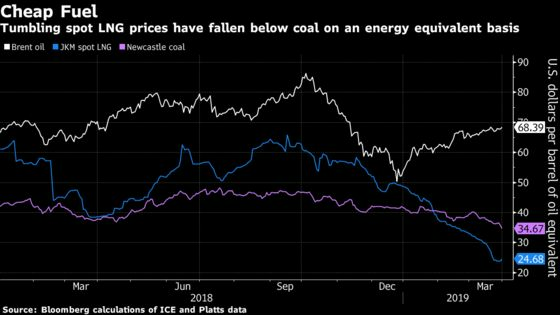 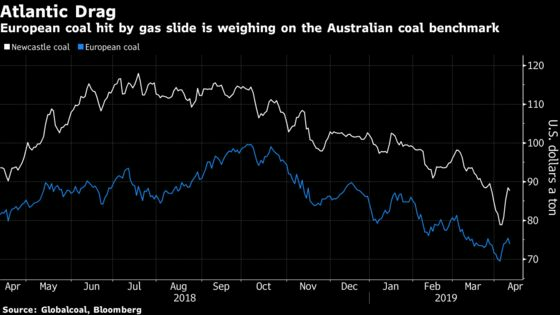 Coal prices at Newcastle in Australia -- the world’s second-biggest exporter of the power-station fuel -- slumped 20 percent from early March to the lowest level since 2017 on April 3. 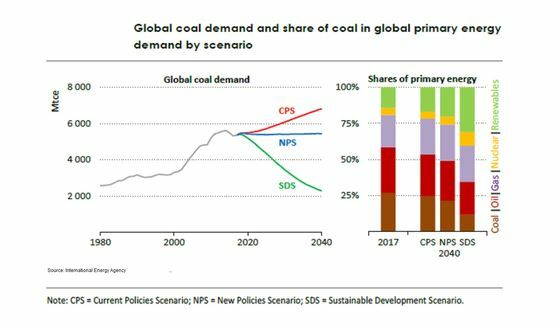 The fall can trace some of its origins to Europe.